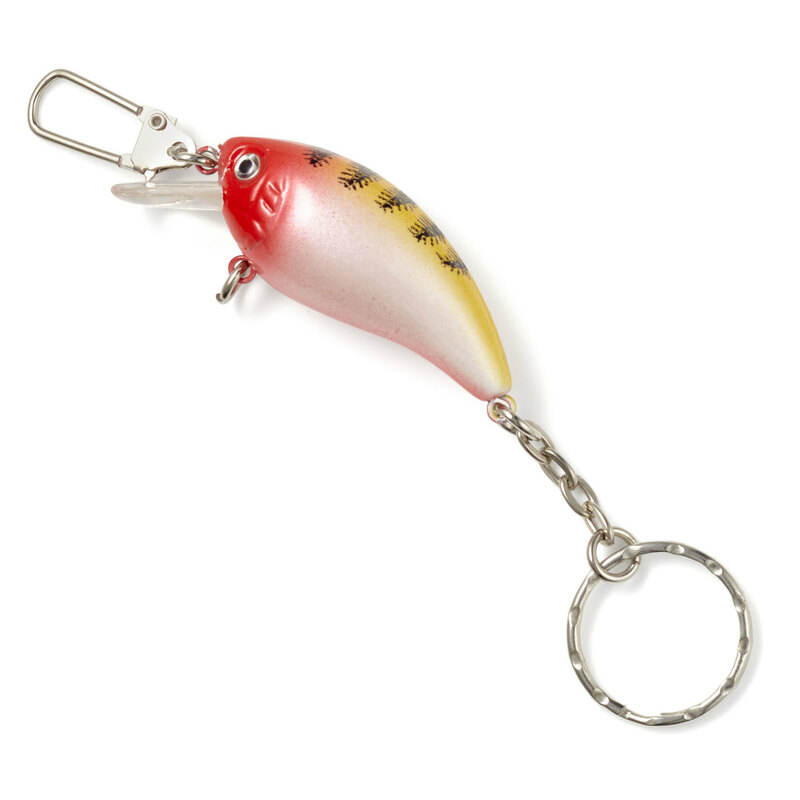 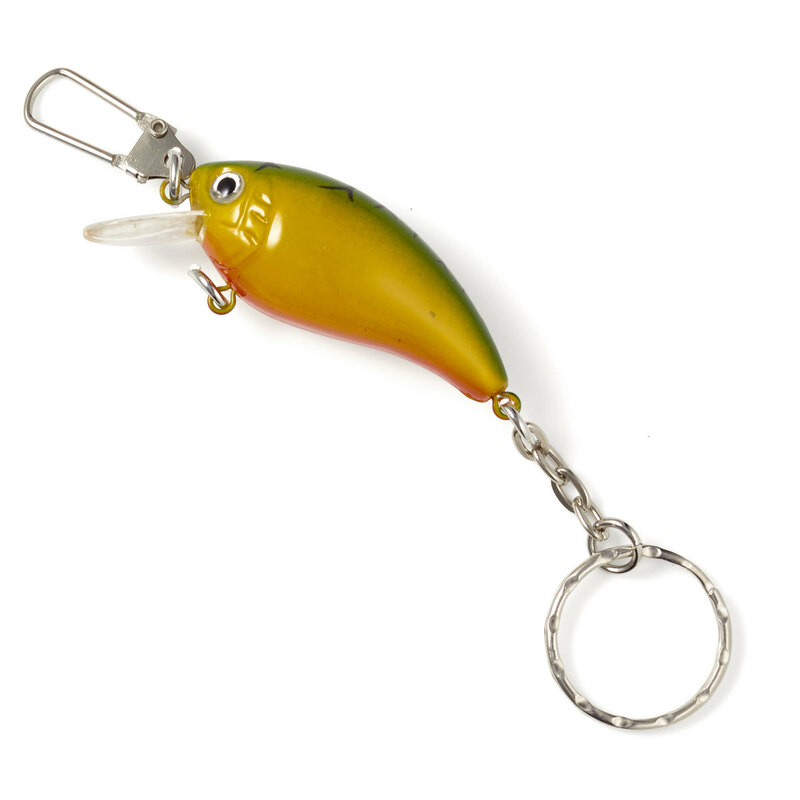 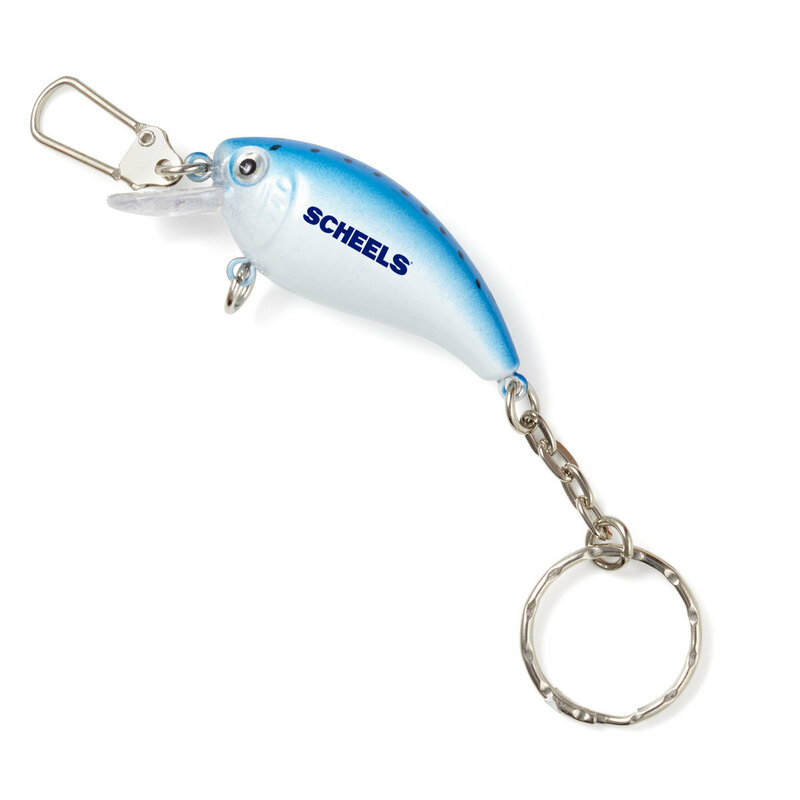 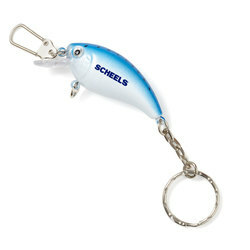 Made to look like real lures, these are gifts any fisherman can use every day. 5 lbs. 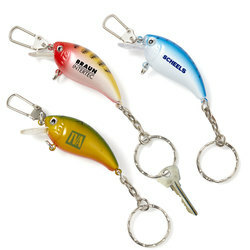 / 150 pcs.